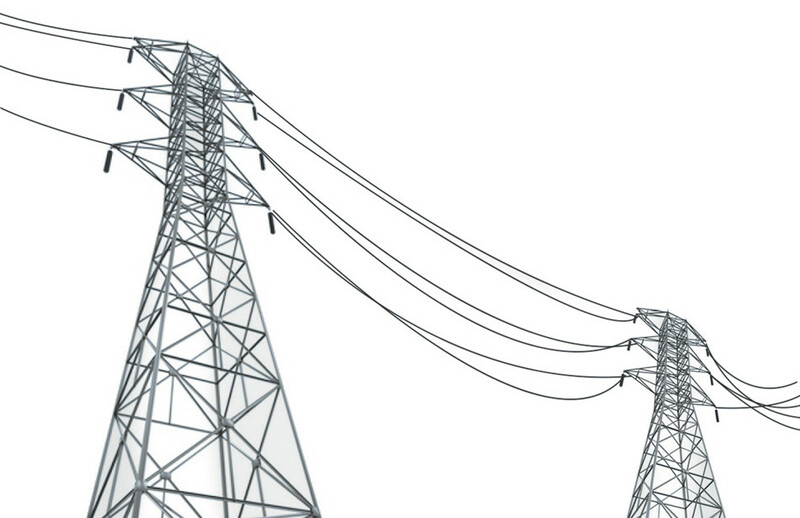 DSF TECHNOLOGIES’ presence in Southern Europe enables it to seek the best solutions in terms of measurements. 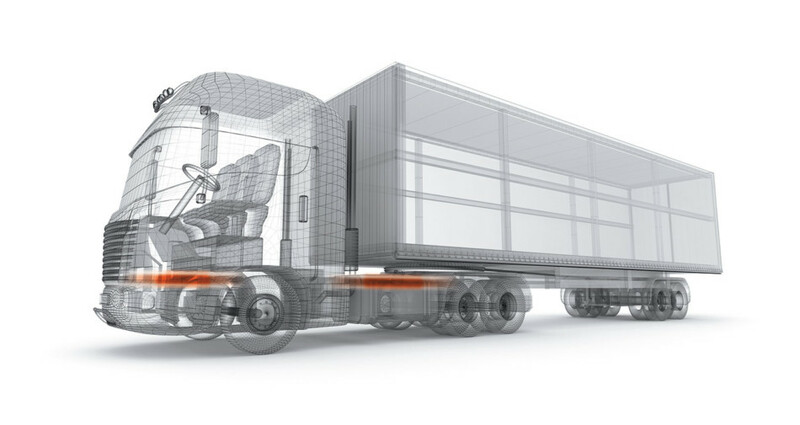 DSF TECHNOLOGIES’ knowledge of the world of internal combustion engines enables its customers to benefit from measurement and display products intended for original equipment. 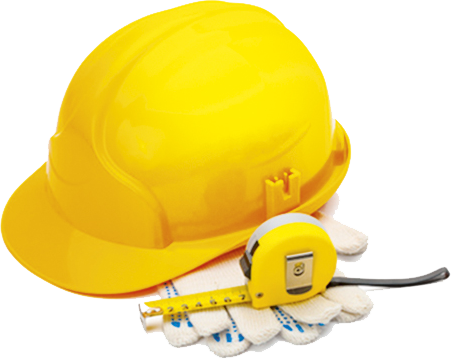 We are able to offer you specific products adapted to your projects. – PDTS model: Allows to visualize the angle of inclination on 2 axes X and Y. – IDS model: High quality, possibility of displaying an angle or two or a graph. 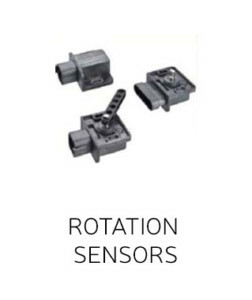 – This range of sensors allows you to measure the rotation of an axis. 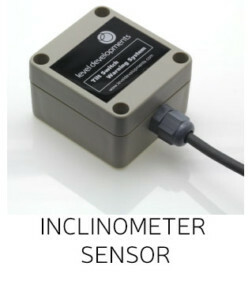 Our sensors are suitable for the harshest conditions in the industrial world. 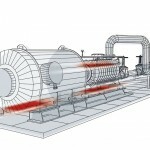 – Magnetic sensors provide the connection between the motor and the electronic speed control or PLC. 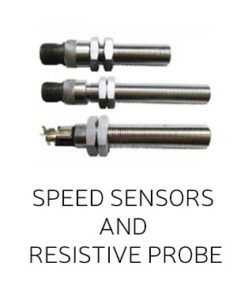 Our sensors are available in different sizes, threads and connectors. The result of this work offers the best instrumentation equipment in terms of quality/price ratio. LEVEL DEVELOPMENTS is a steadily expanding company specialising in the manufacture of levels, level vials, electronic level sensors, and inclinometers for measuring angles. They are an engineering and manufacturing company and they enjoy the process of designing not just our products, but their manufacturing and quality control processes. That passion and the control it gives them ensure that their products are built efficiently, to the highest possible standard, and delivered on time. 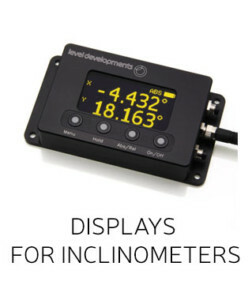 In the field of inclinometers, LEVEL DEVELOPMENTS is rapidly expanding and aim to be the leading worldwide manufacturer in the coming years. 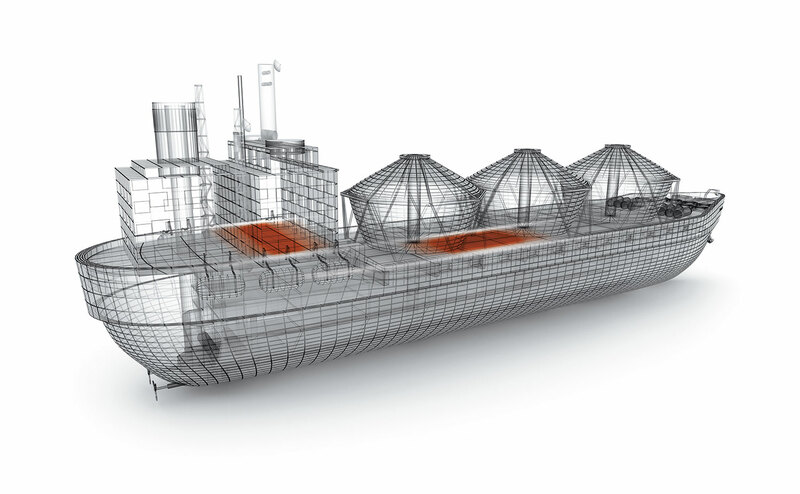 Their strength comes from the in-depth knowledge of these specialised products and their application in a wide range of engineering sectors. Their standard wide range of products combined with flexibility in design and manufacture means they can find solutions to most levelling and angle measurement requirements.